Actress Meagan Good and husband DeVon Franklin attend the world premiere of "Annie" at the Ziegfeld Theatre, in New York. 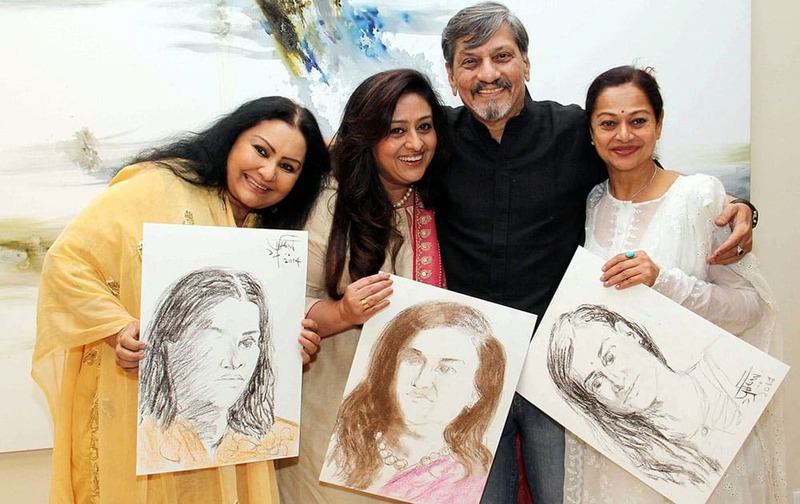 Bollywood actors ,Vidya Sinha,Bindiya Goswami,Amol Palekar and Zarina Wahab at abstract oil on canvas painting exhibition by Bollywood Actor and Director Amol Palekar in Mumbai. 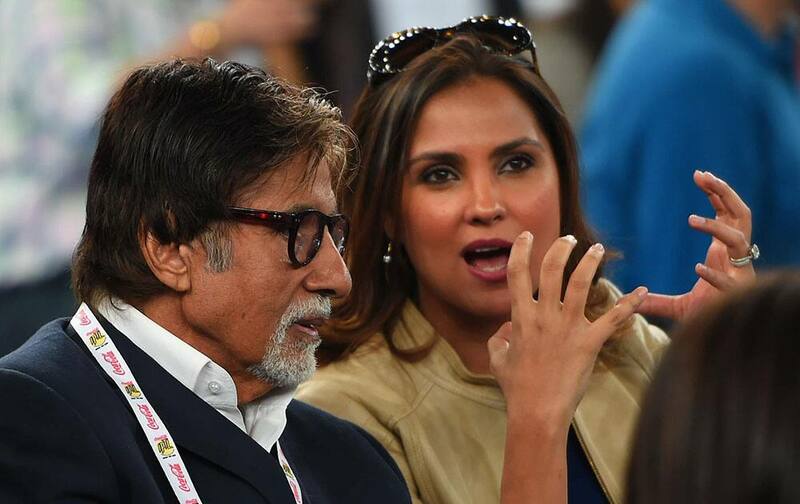 Bollywwod actor Amitabh Bacchan and Lara Dutta at the International Premier Tennis League (IPTL) at IGI stadium in New Delhi. Lady Gaga attends the 37th Annual Kennedy Center Honors at The Kennedy Center Hall of States, in Washington.